142 Greyeyes- Steele Way – SPRING PROMO PRICE! 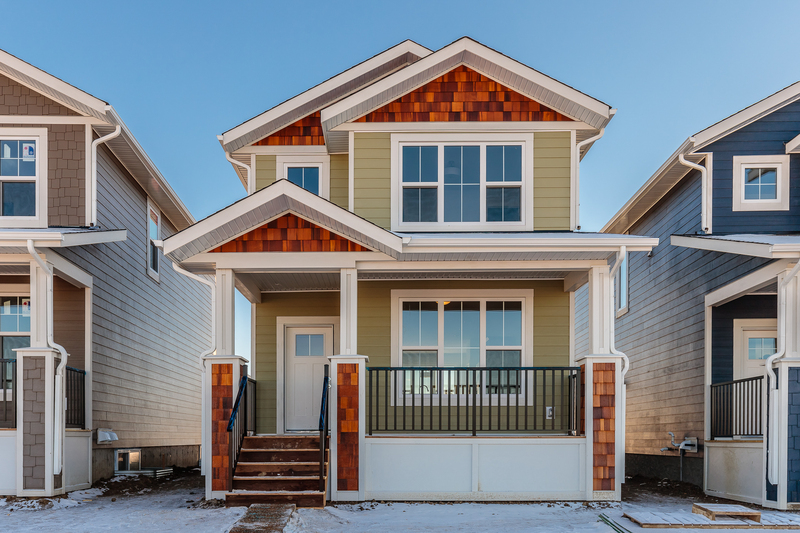 The Morris Laneway home is the perfect single-family home for the first time homebuyer. 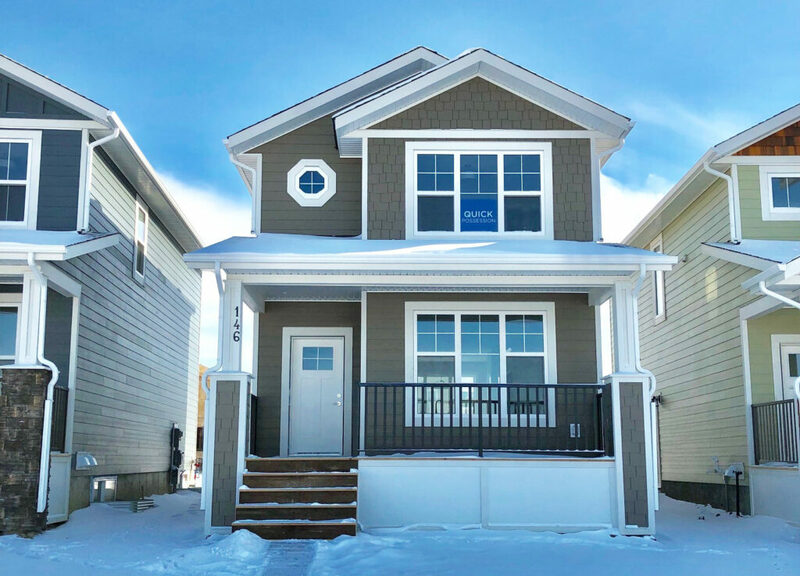 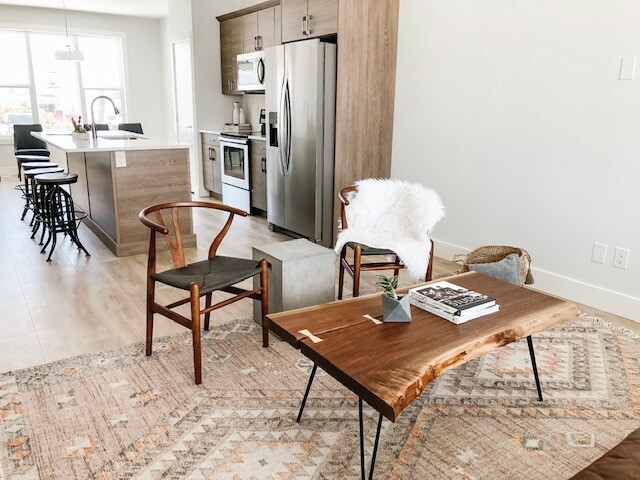 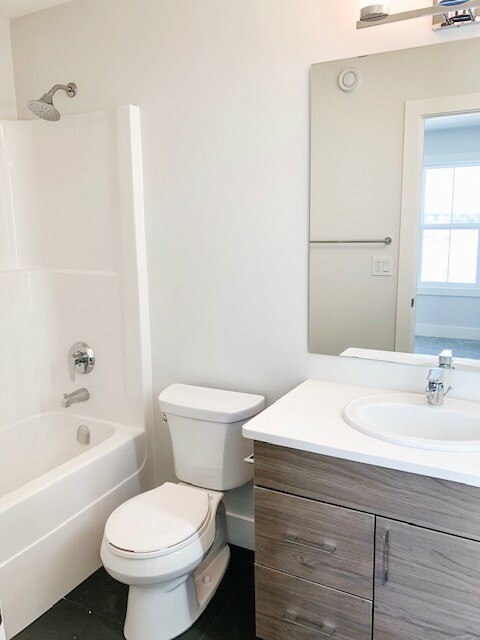 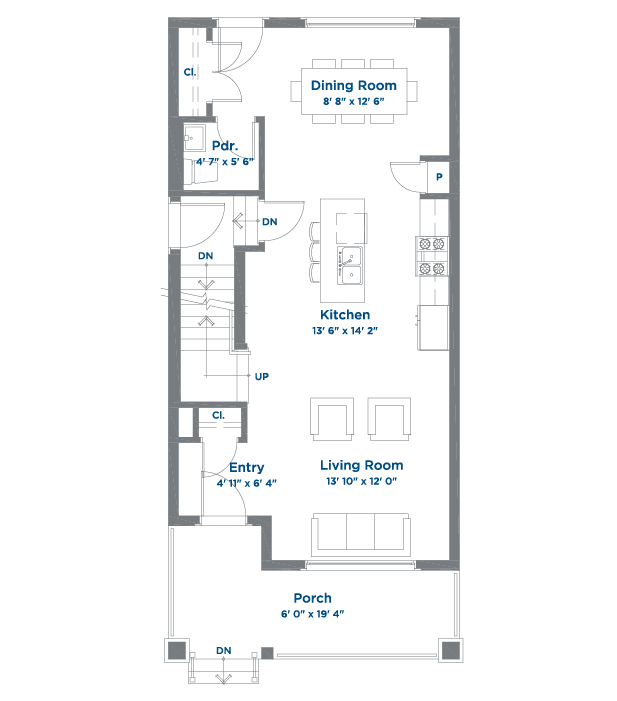 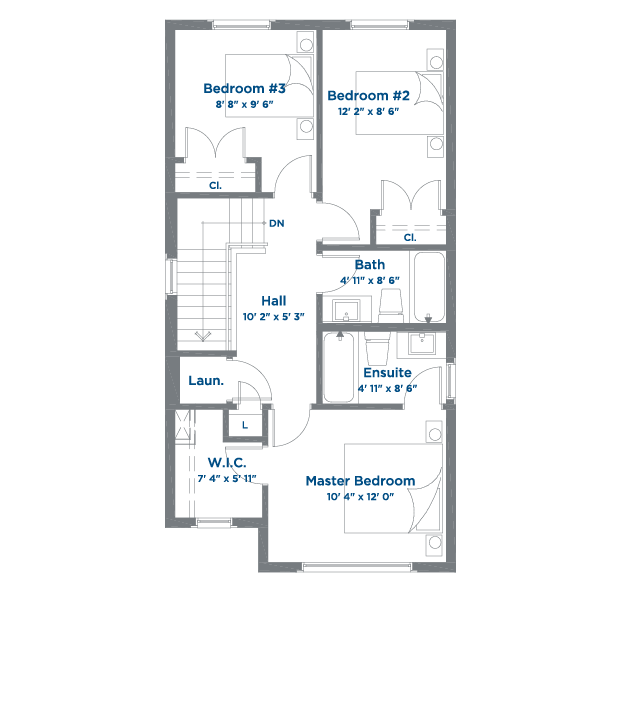 At 1393 square feet, you have 3 bedrooms and 2 bathrooms on the upper floor and an open concept main floor kitchen with contemporary walnut cabinets. 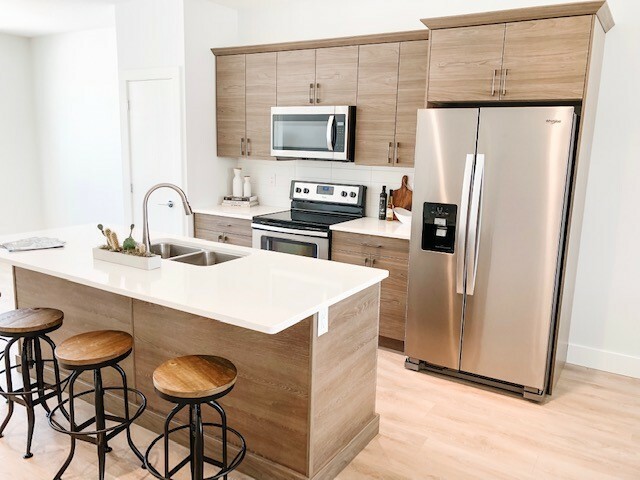 All stainless steel kitchen appliances and quartz countertops are included. 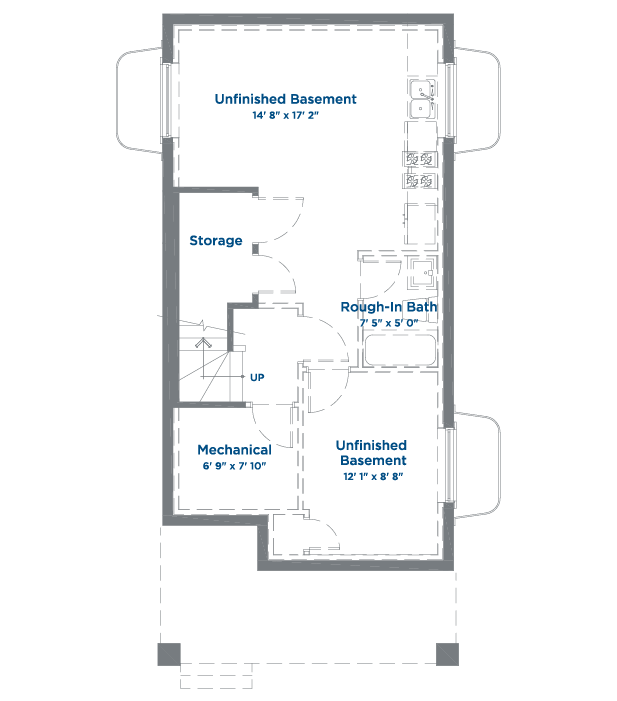 The unfinished basement also gives you space to expand for your family in the future or turn into a rental suite for extra income. 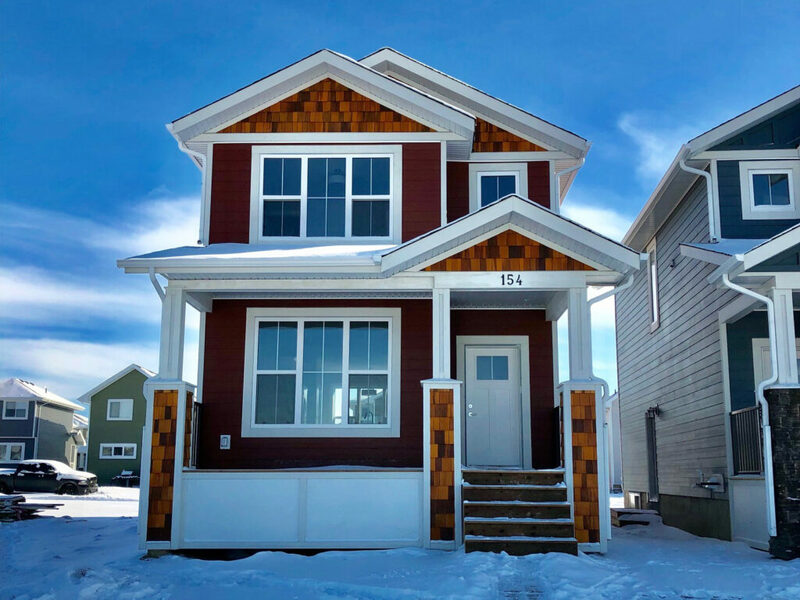 154 Greyeyes-Steele Way – SPRING PROMO PRICE!